Design and construction superintendence of a 100mm diameter AC watermain in Campbell Street, Queanbeyan with a 200mm diameter DICL watermain and associated water services renewal. 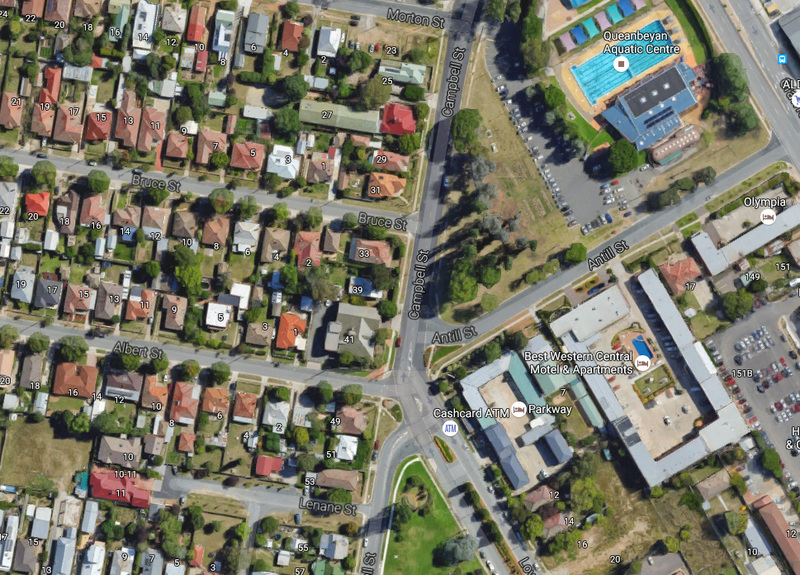 The project was carried out on behalf of the Queanbeyan City Council as part of the water main upgrade program, Indesco coordinated out the investigation necessary to underpin an option study. On receiving endorsements from the QCC to proceed with the recommended option Indesco prepared the detailed design and compiled the tender documentation. Indesco were subsequently engaged to act as superintendents for the construction phase of the works.